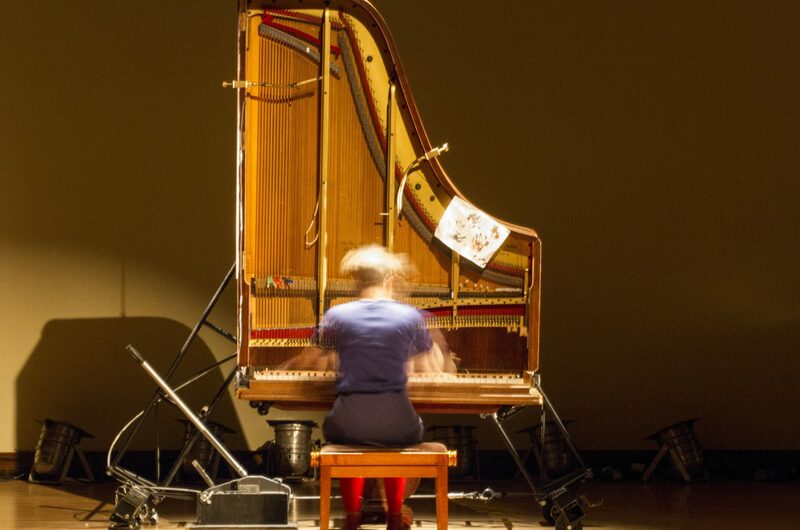 CrossCurrents is a bi-annual festival celebrating new and contemporary classical music at the University of Birmingham. Established in 2016, CrossCurrents brings together internationally acclaimed musicians and student performers, as well as some of the UK’s most respected composers for concerts, free performances, talks and workshops. CrossCurrents is produced by the Department of Music at the University of Birmingham. The next festival takes place in 2018. Watch this space for full programme details.